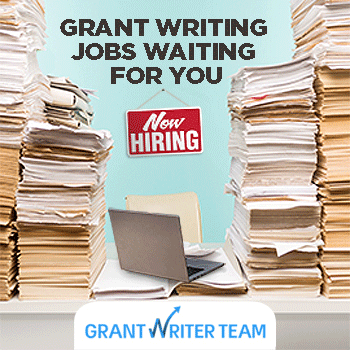 Our grant search engine identifies grants for: universities, hospitals, government agencies, schools, community based organizations, faith-based organizations, research institutions and some small businesses and individuals. Prize of $10,000 to a USA K-12 Title 1 school to enhance the quality of STEM education. The prize money will be used for a science lab makeover, or for the purchase of STEM-related supplies, technology, and equipment. Teachers are invited to enter their school in the sweepstakes during the open period.